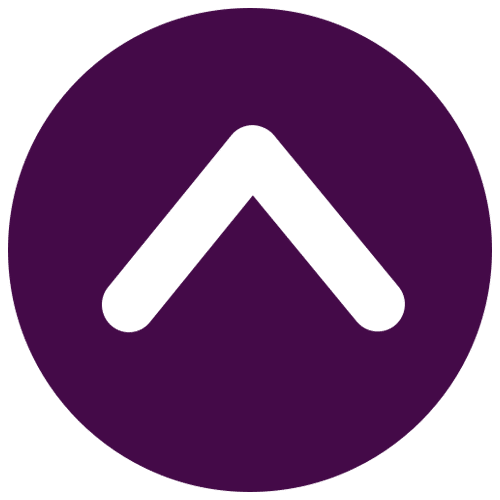 Christmas is the season of giving. 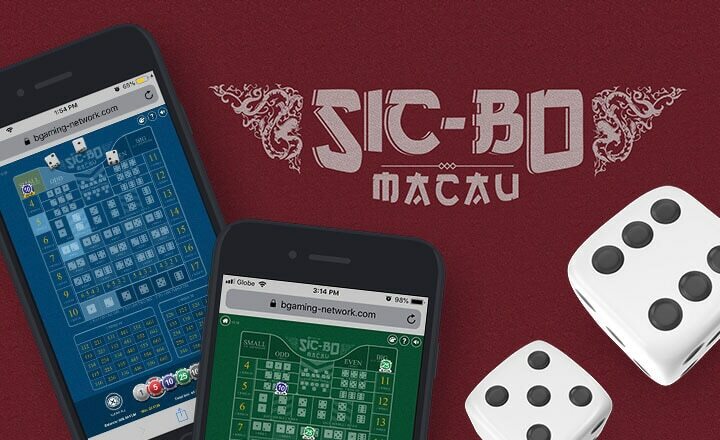 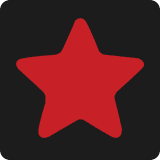 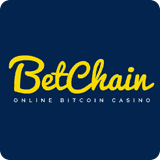 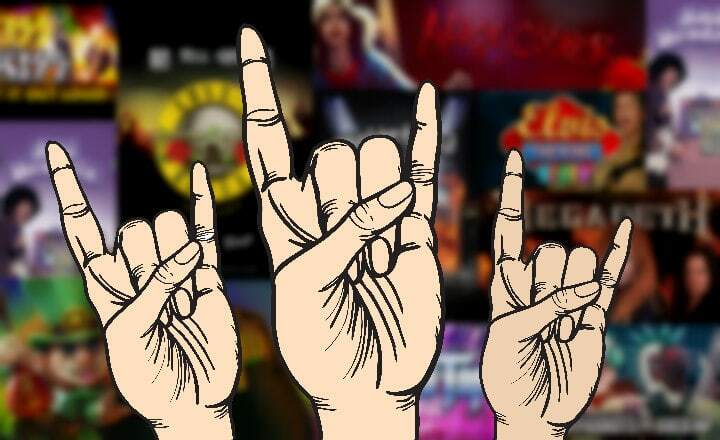 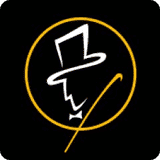 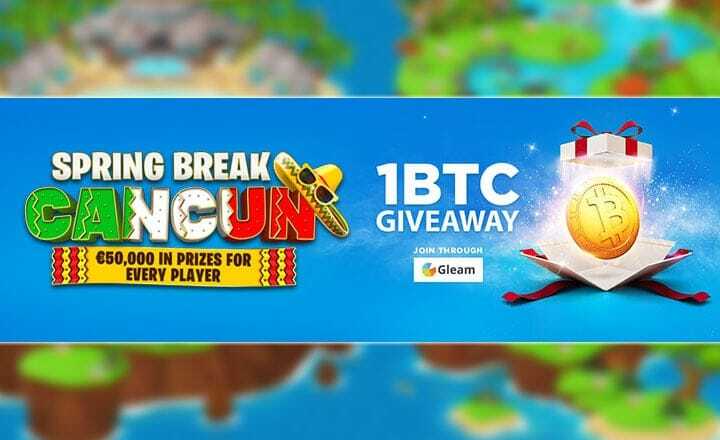 And here on Best Bitcoin Casino, we recognize brands who offer excellent services to players, bettors, and other individuals in the online casino gaming industry. 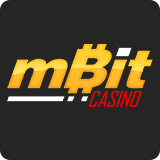 One of the premier Bitcoin casinos in the scene, mBit Casino bags our top casino prize for the month. 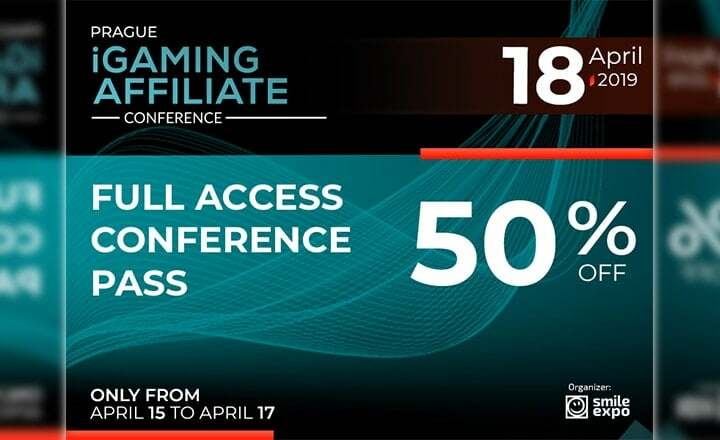 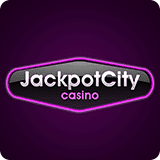 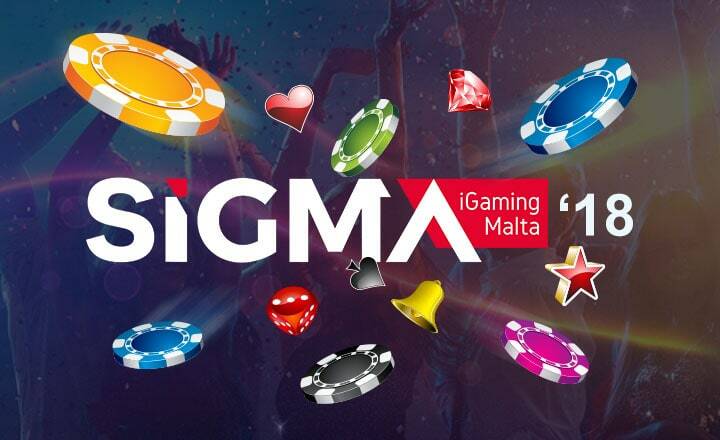 This gaming hub offers generous promotions players should not miss, from a 110 percent first deposit bonus to 50 free spins by just signing up with their phone numbers. 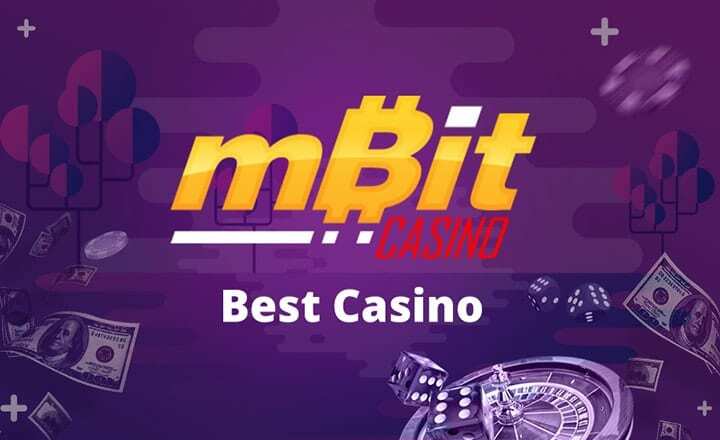 Bettors are also automatically qualified for mBit Casino’s VIP program, which gives them a chance to win prizes as glamorous as the most popular gadgets. 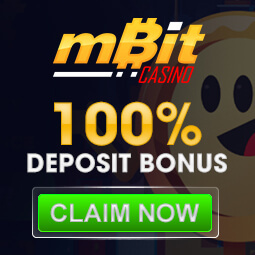 mBit Casino also houses popular slots developed by some of the well-respected online casino game developers in the scene. 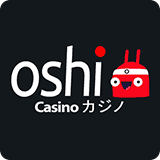 On top of that, this gaming hub can also boast its popular and huge Live Casino section. 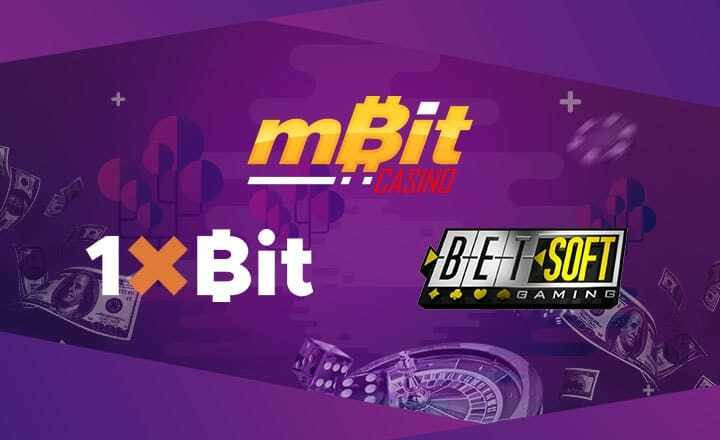 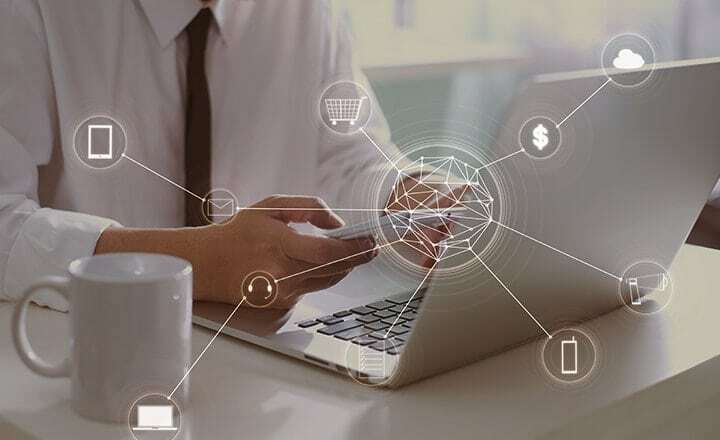 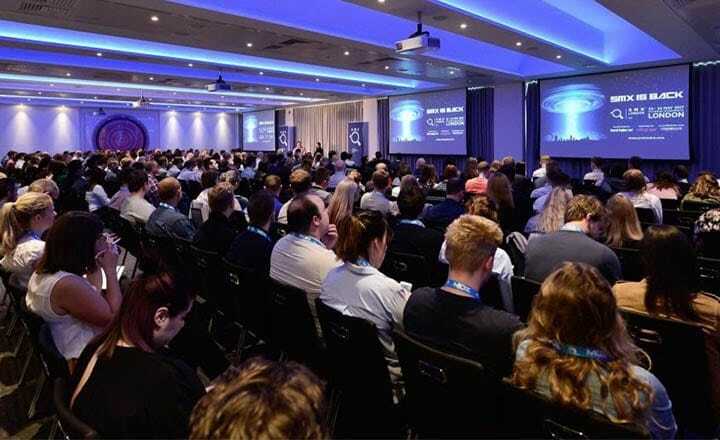 A mainstay in the iGaming industry, Betsoft Gaming made its name as a developer of visually appealing online casino games. 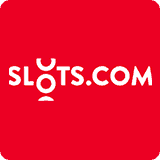 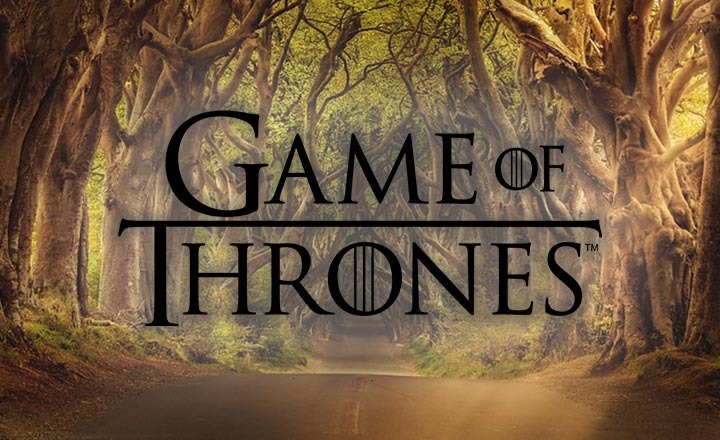 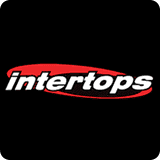 The 3D slots from its gaming library have proved to keep up with the demands of the present times, with stunning animation, interactive features, well-drawn graphics, and attractive payouts that have captivated the hearts of many modern-day bettors. 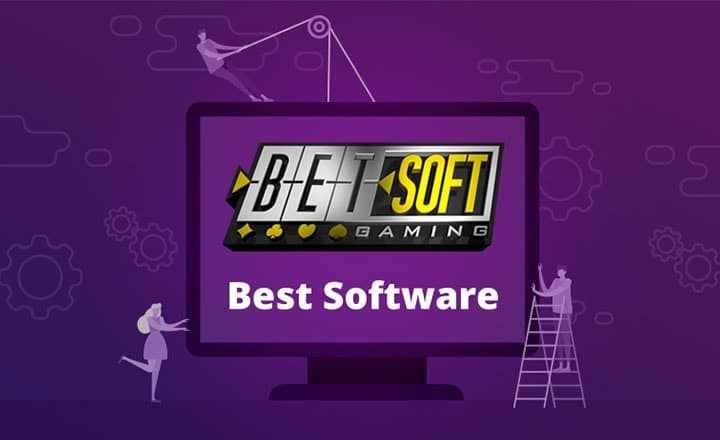 After receiving multiple prizes in the past months, Betsoft Gaming can now add the award of Best Software for December on its trophy cabinet. 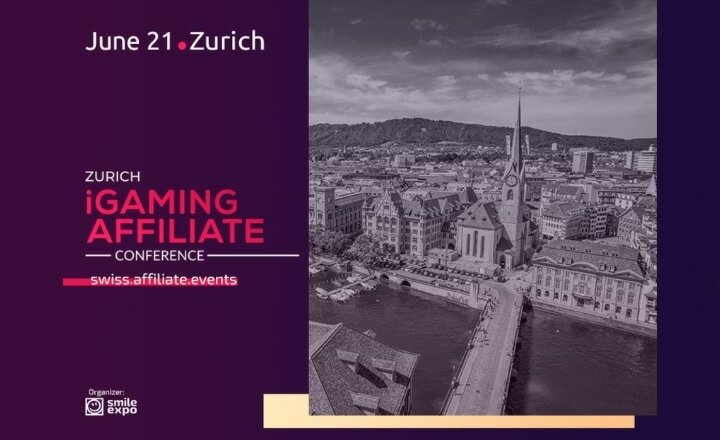 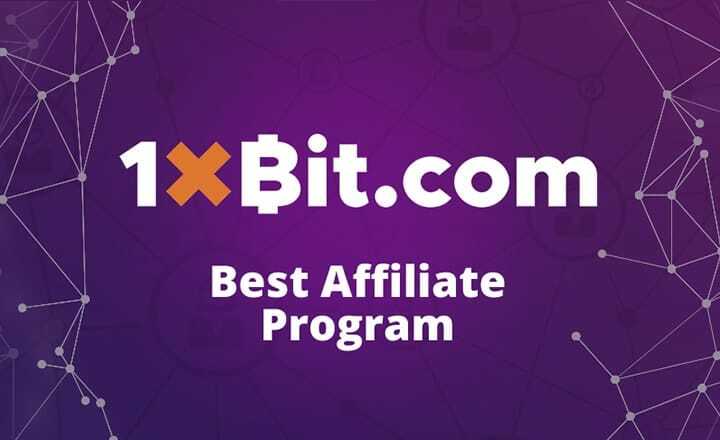 Simple but effective is the phrase that will best describe the 1xBit Partners affiliate program, our Best Affiliate for December. 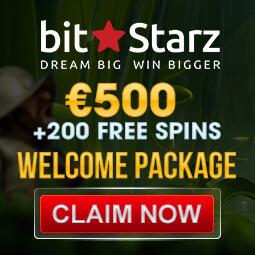 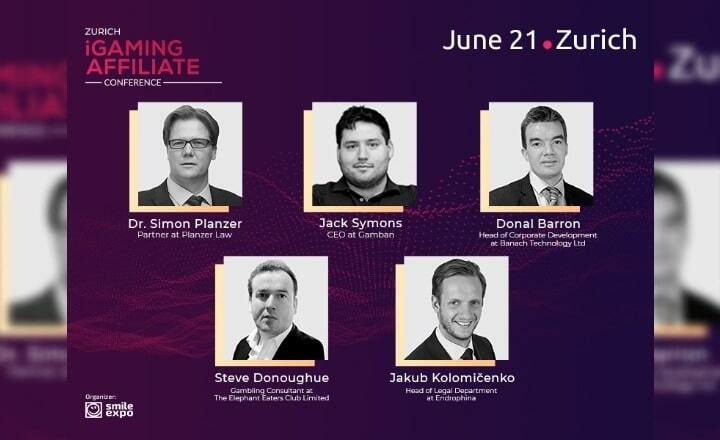 1xBit Partners may only have a straightforward commission scheme, but this program offers a profitable one. 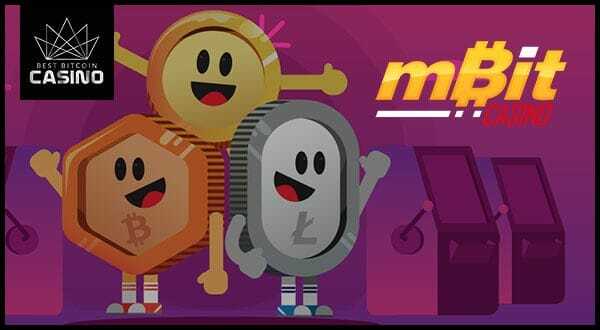 Affiliates can take home as much 40 percent monthly revenue share, which can be withdrawn weekly in cryptocurrency form. 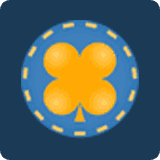 In addition, affiliates are promoting a reputable brand in 1xBit, an online Bitcoin sportsbook.